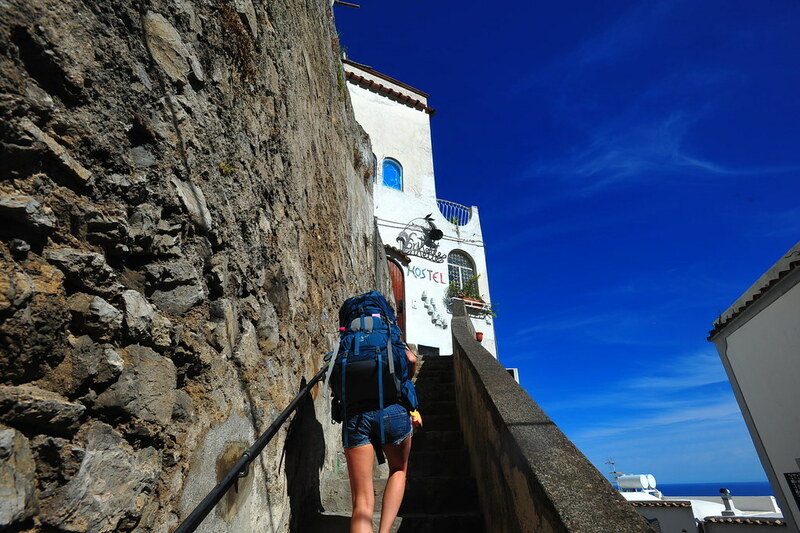 I had a late morning, waking up at around 11am and packing up by 12pm. 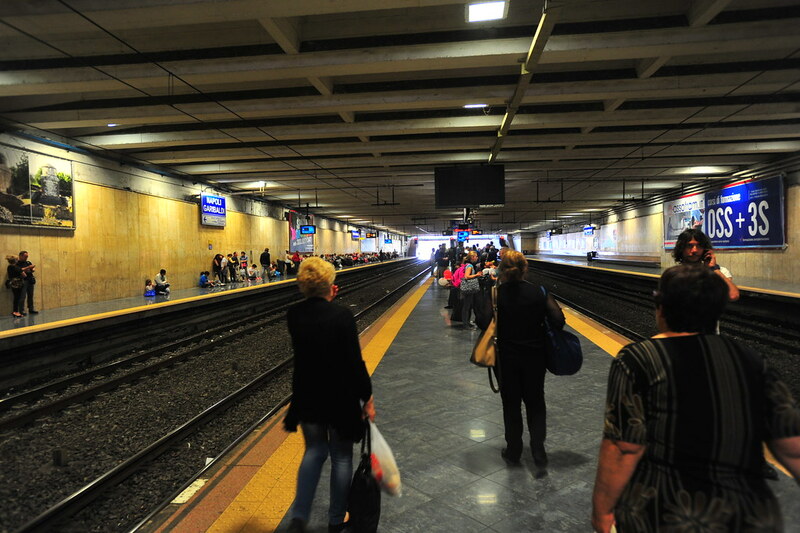 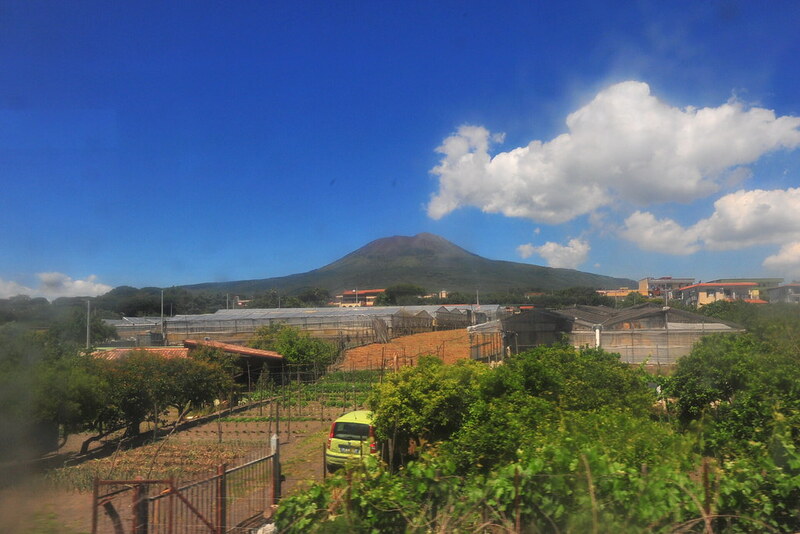 I then hopped on the commuter rail towards Napoli Centrale, where you can easily walk 2 minutes to switch over to the Circumvesuviana, an independently run train service that goes around the famous volcano of Mount Vesuvius (of Pompei fame) from Naples to Sorrento for 4 euros. 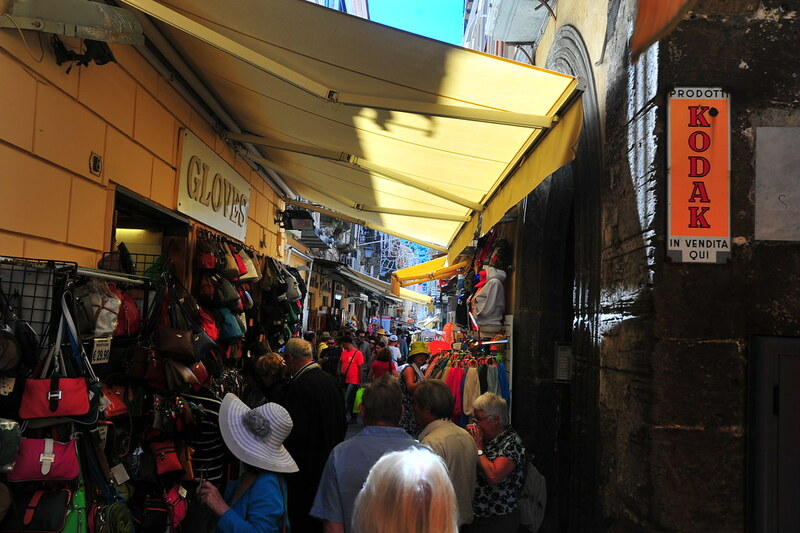 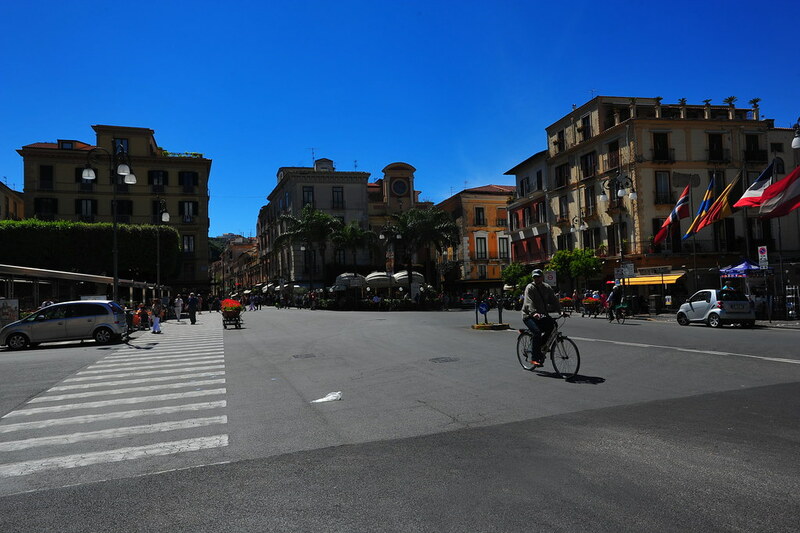 The whole ride from Naples to Sorrento takes about an hour. 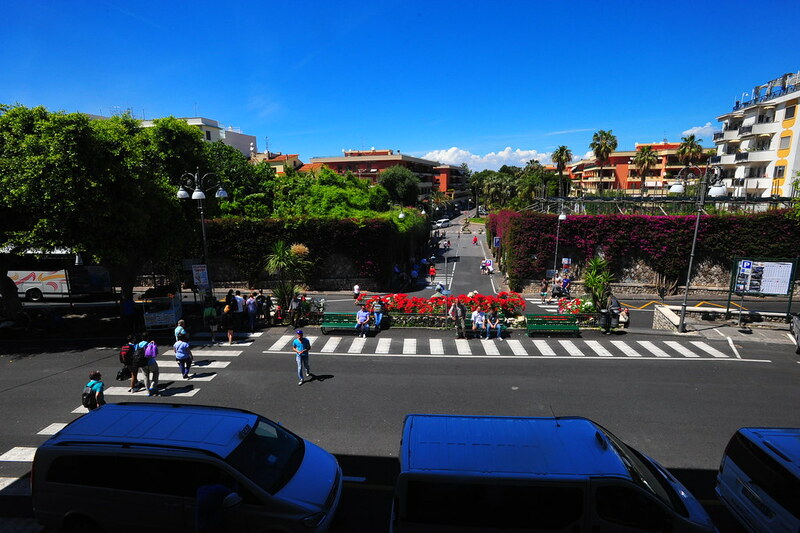 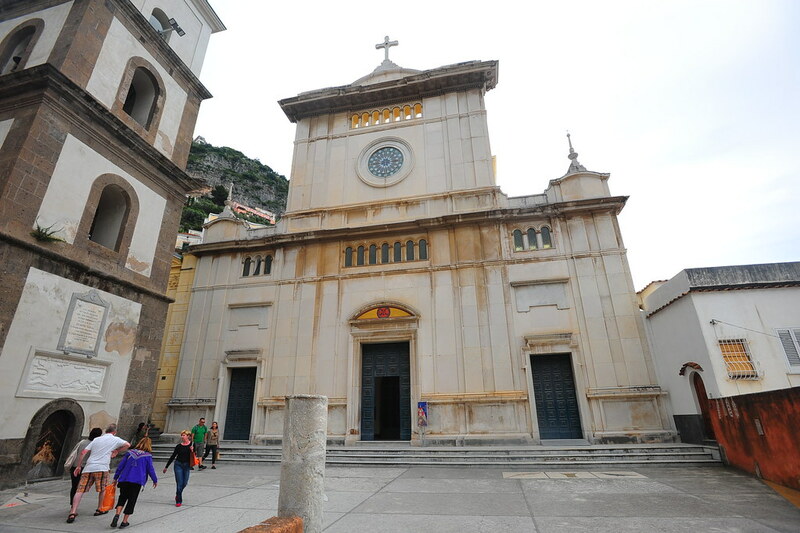 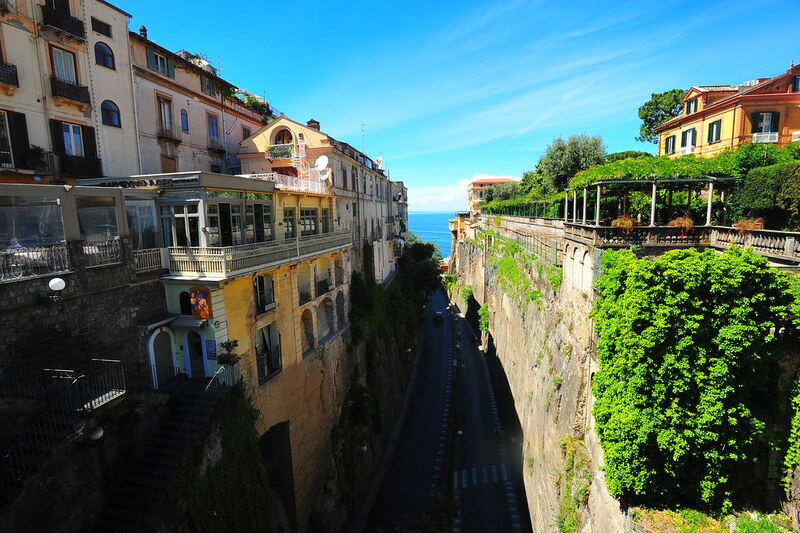 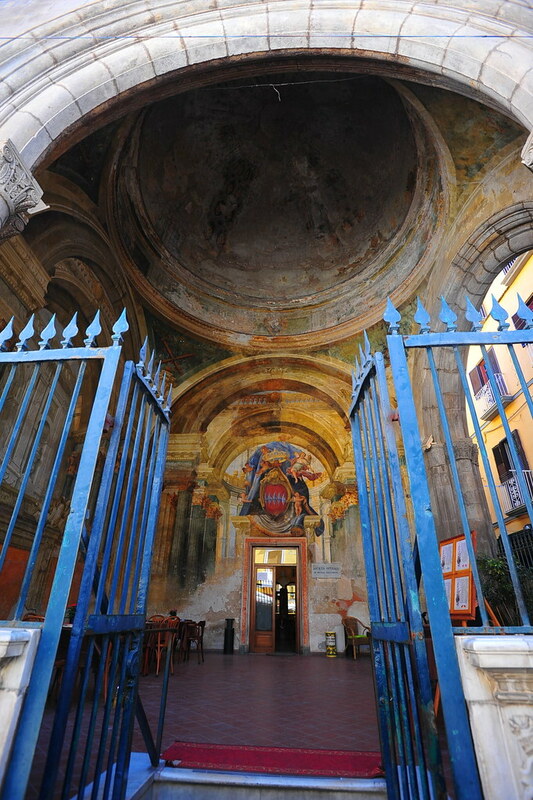 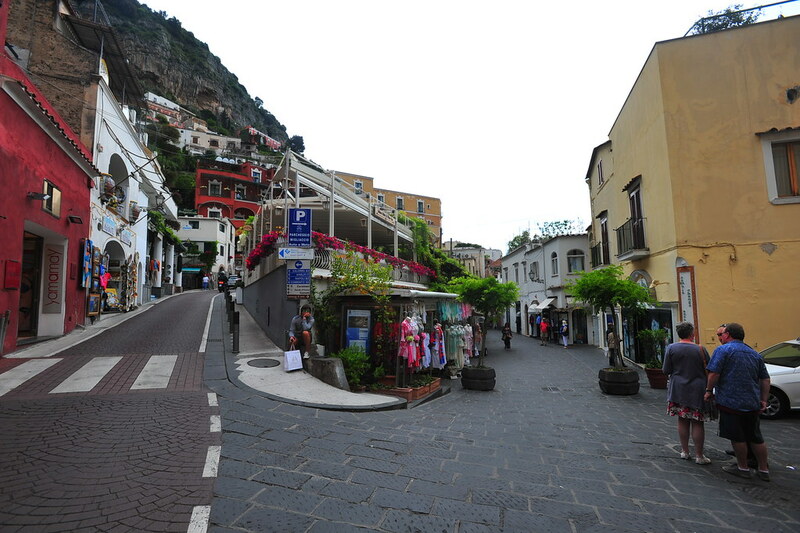 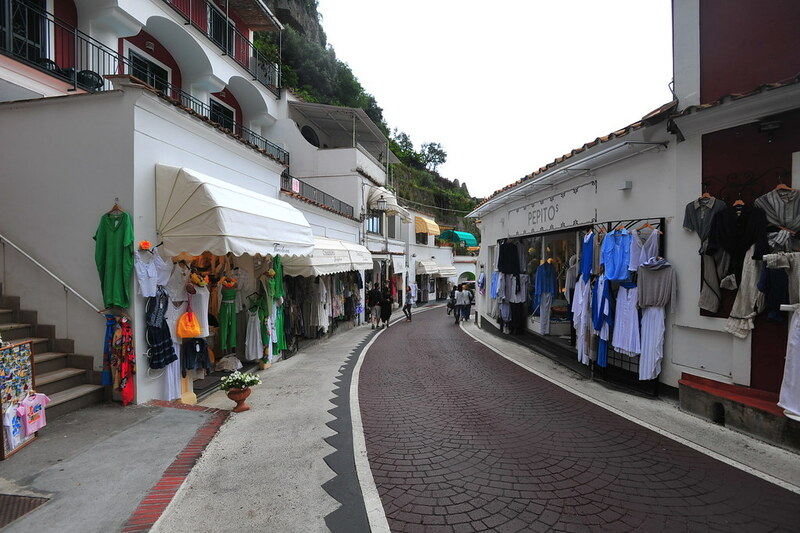 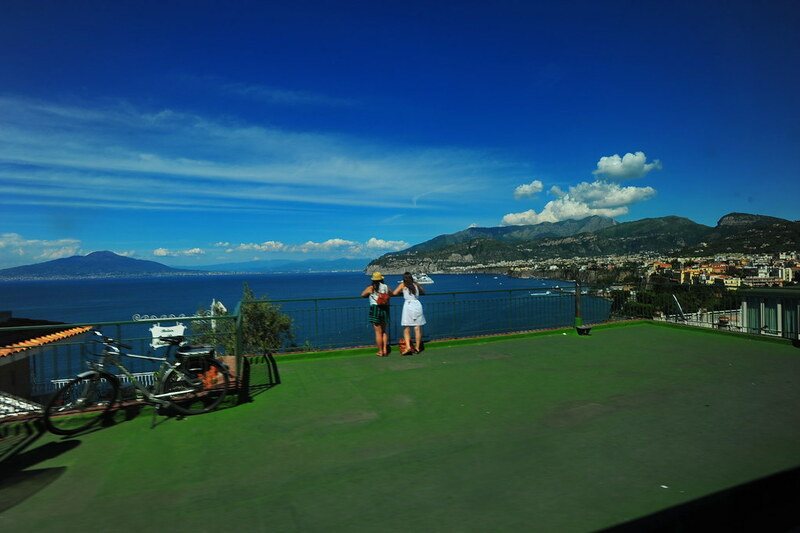 Once stopping at Sorrento, the SITA bus stop that takes you to the cities of the Amalfi Coast (Positano, Amalfi, etc.) 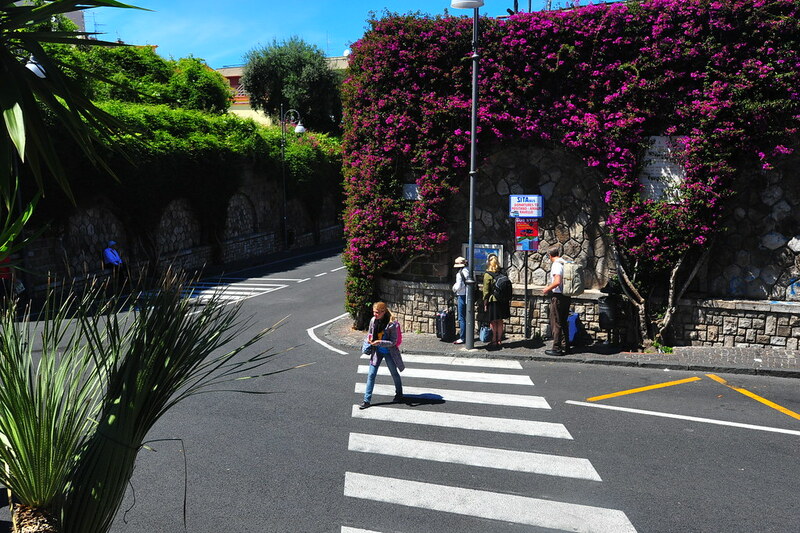 for about 4-6 euros (depending on how many trips you want to take in a 24-72 hour period), is right in front of the exit, across the street. 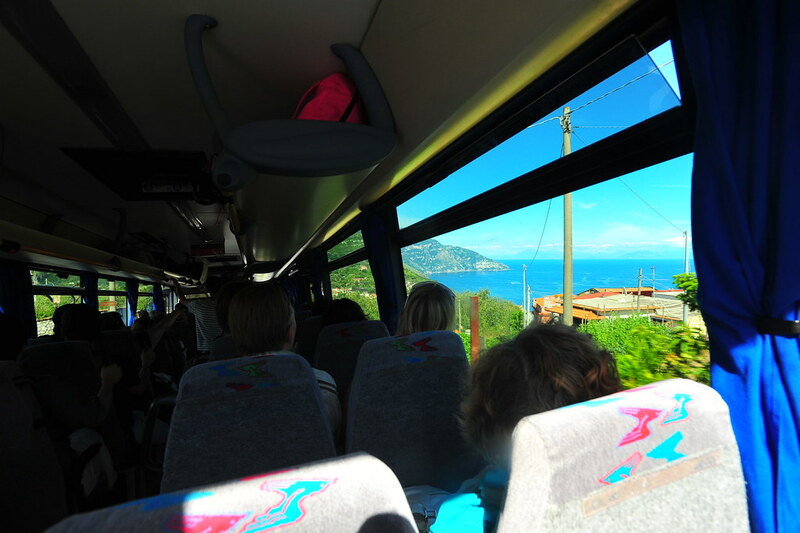 I boarded the SITA bus heading to Positano at 3:30pm and enjoyed the view of Amalfi Coast for the next hour (as long as you make sure you sit on the RIGHT side!). 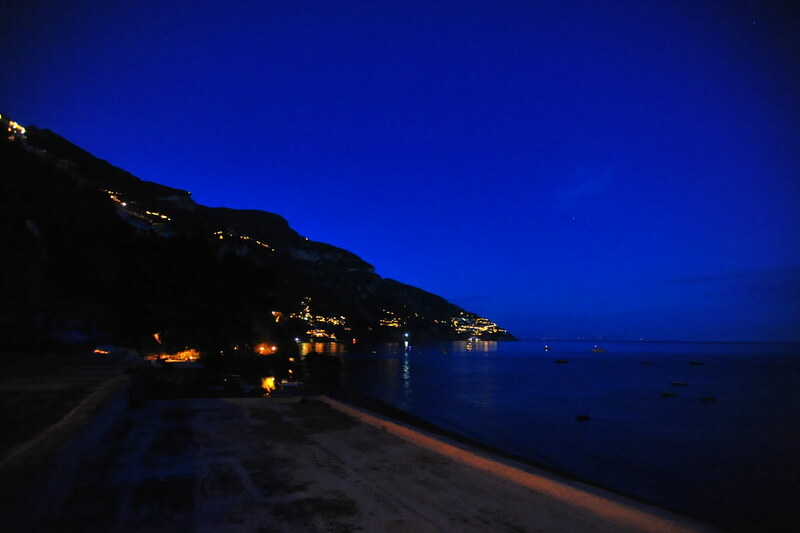 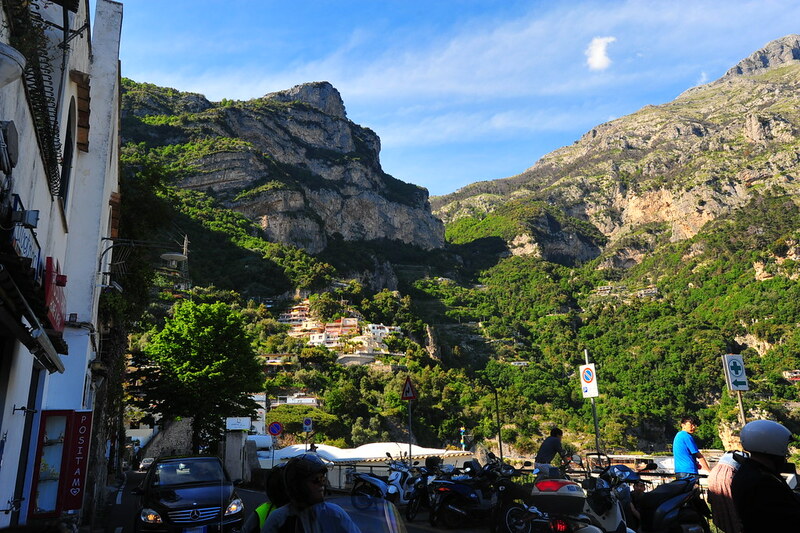 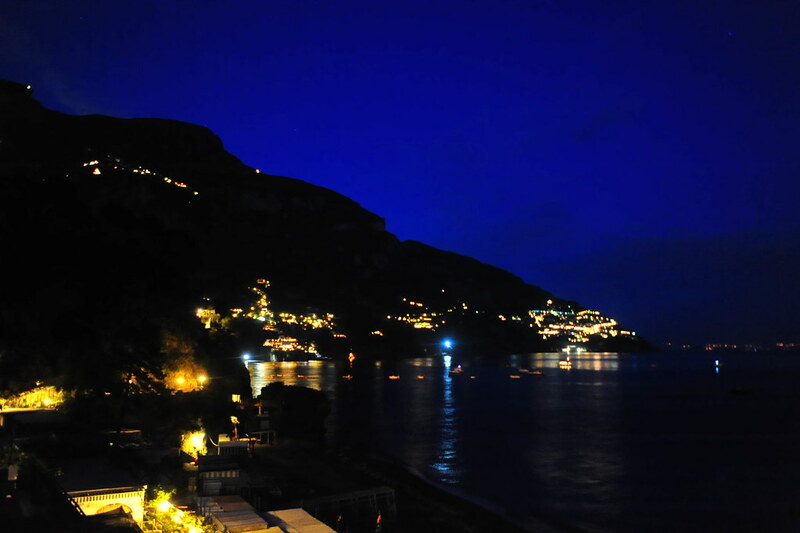 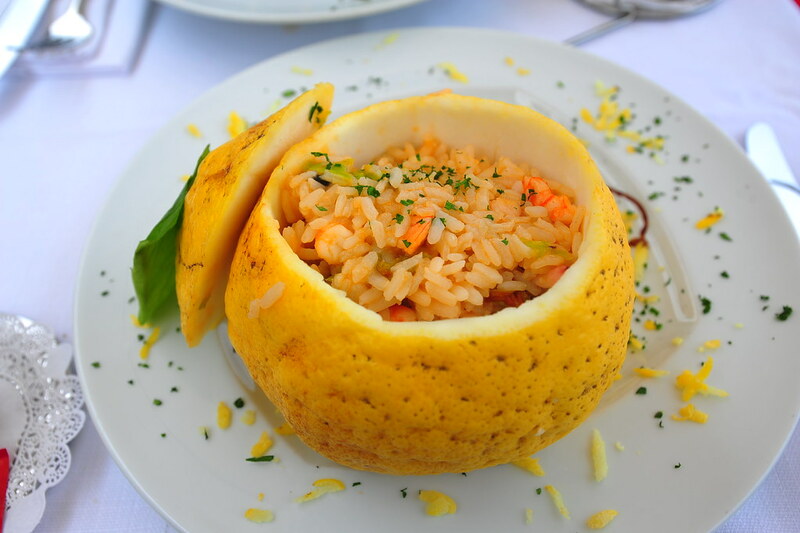 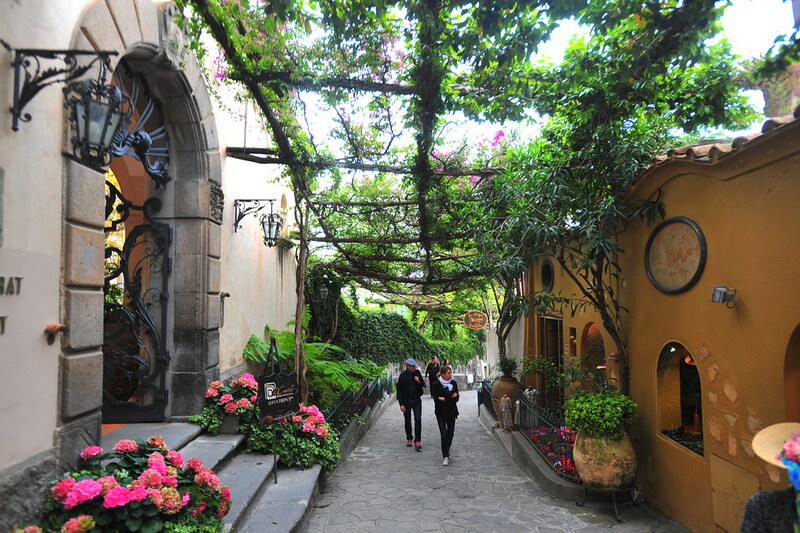 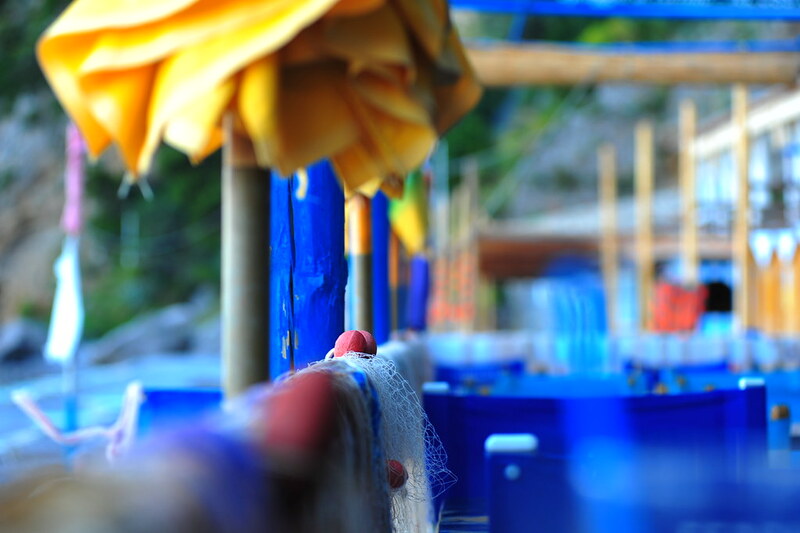 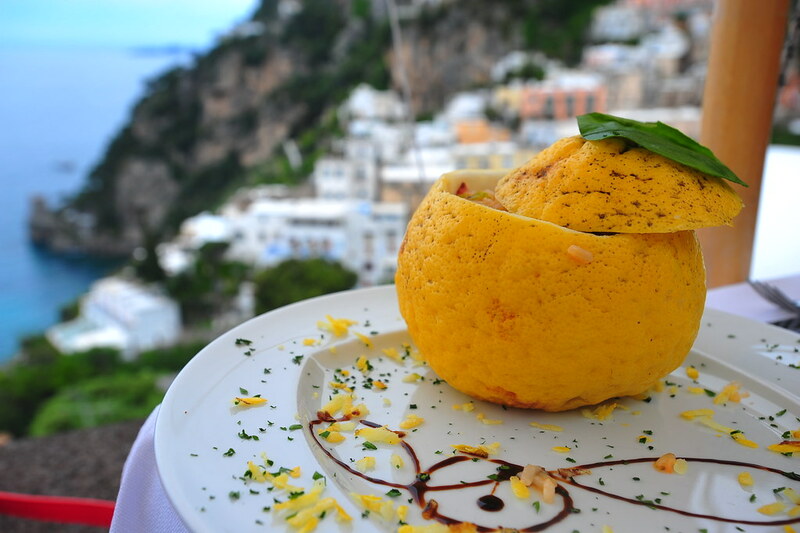 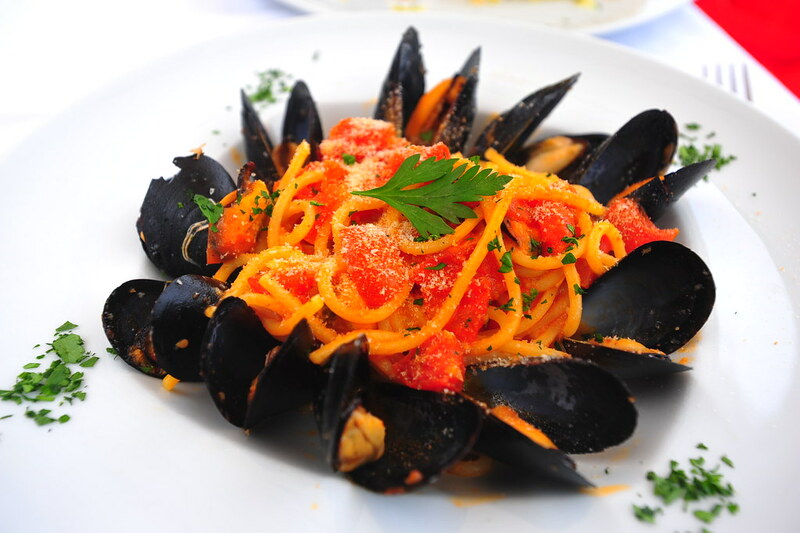 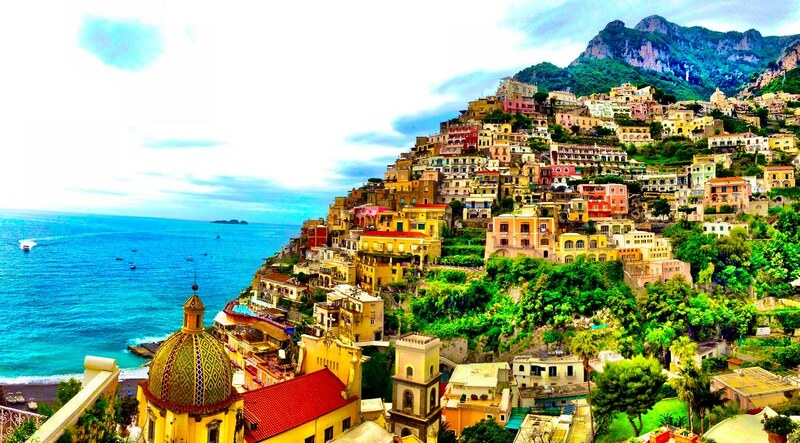 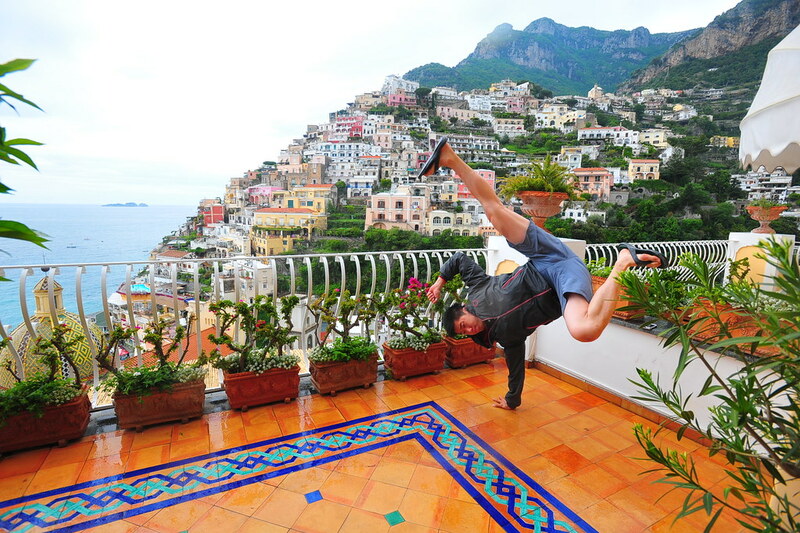 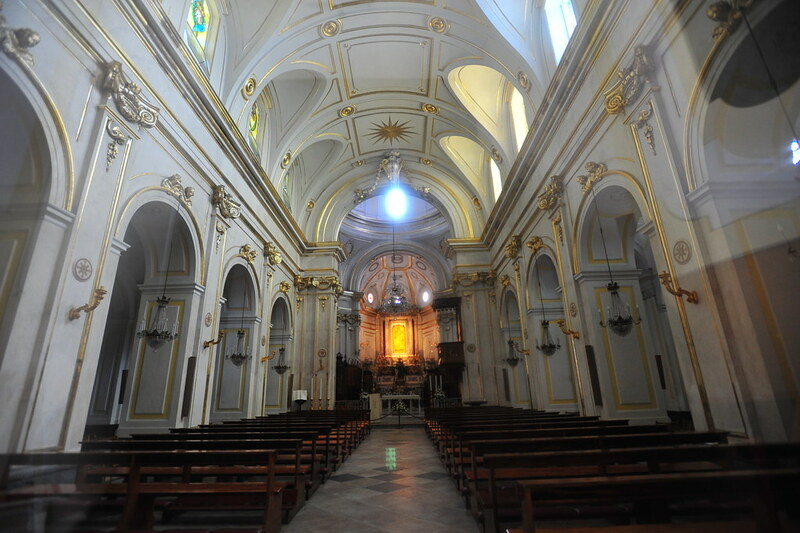 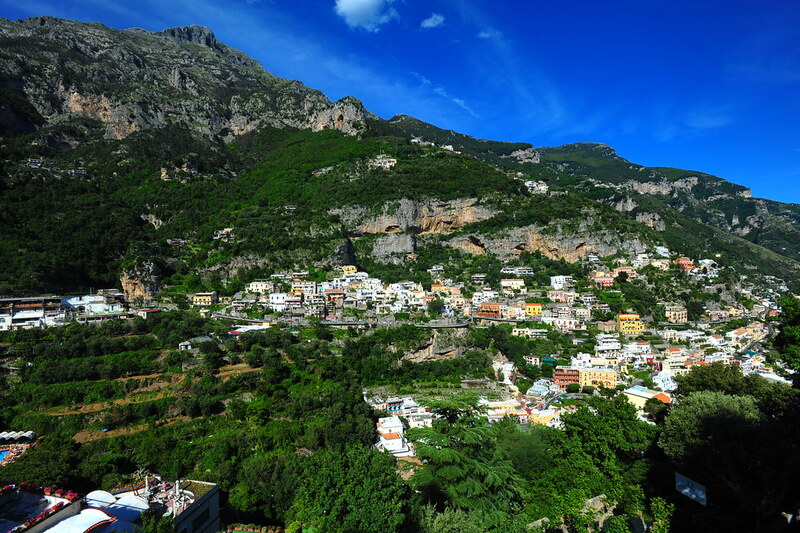 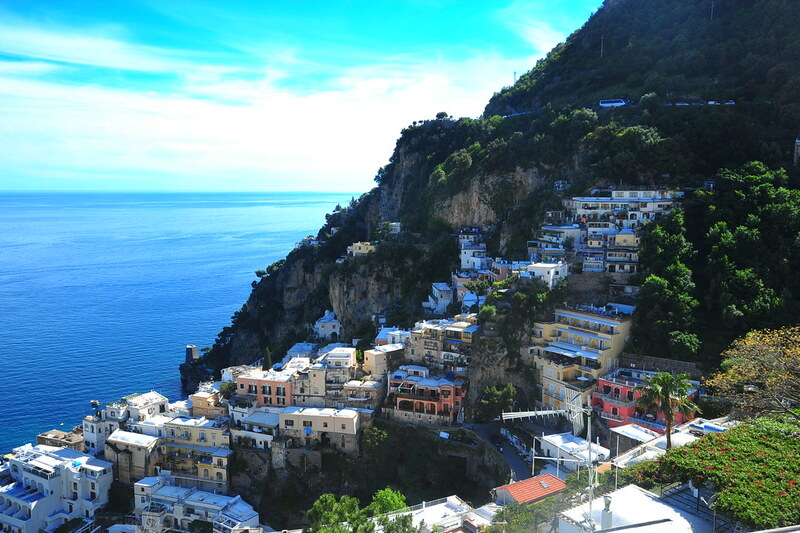 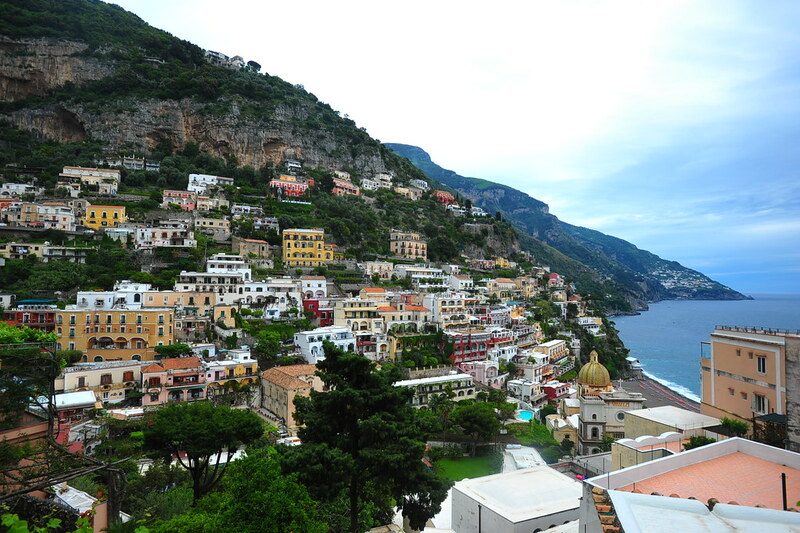 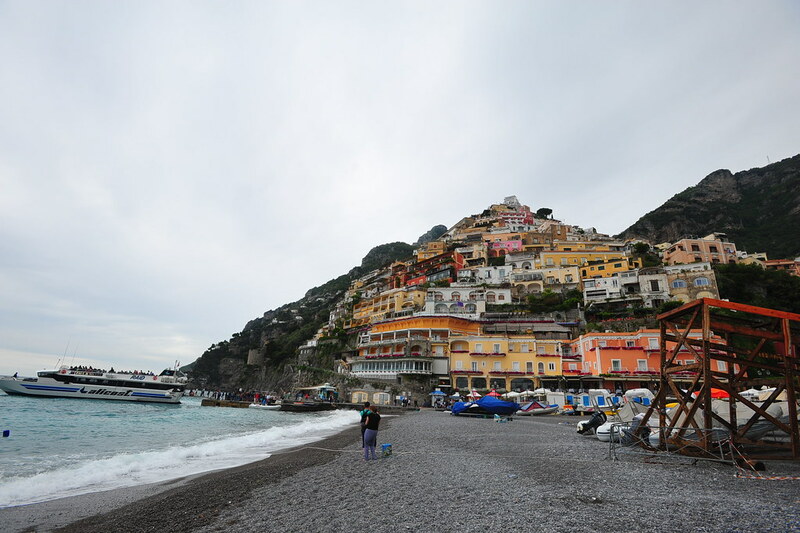 I arrived into Positano about 50 minutes later, from where I searched for my hostel. 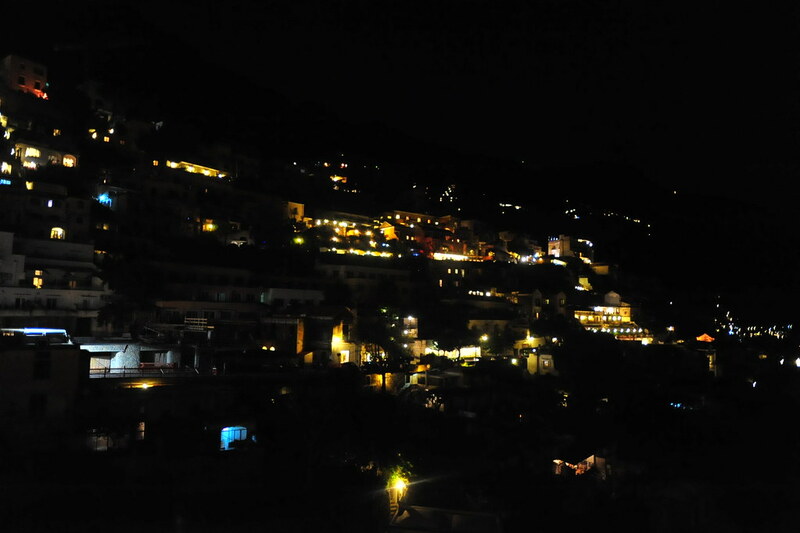 Around sunset I headed back up to the hostel, enjoying the views of the hillside city after dark.